KSA is an Islamic country which is respected all over the world due to its holy places mainly Mecca and Medina. Its Capital city is Al Riyadh. Official language is Arabic and law is purely Islamic. Most of the countries get benefit from Saudi government for their fuel needs. Though since 2009, a decline in its annual exports has observed but still it is world’s largest exporter. 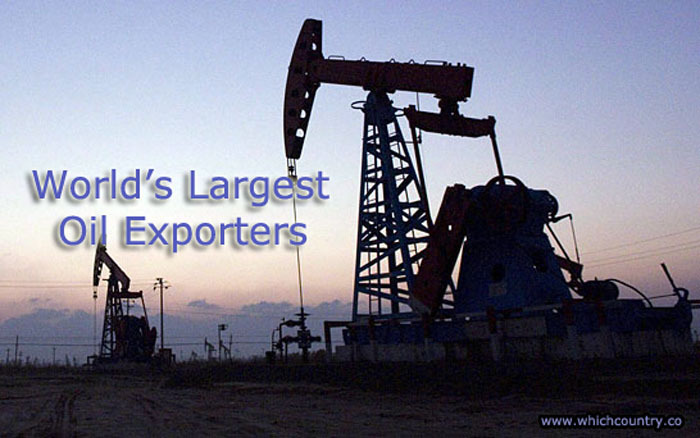 It has animatedly one-fifth of the world’s proven natural fuel reserves and said to be the largest producer as well as exporter of all the petroleum liquid products. 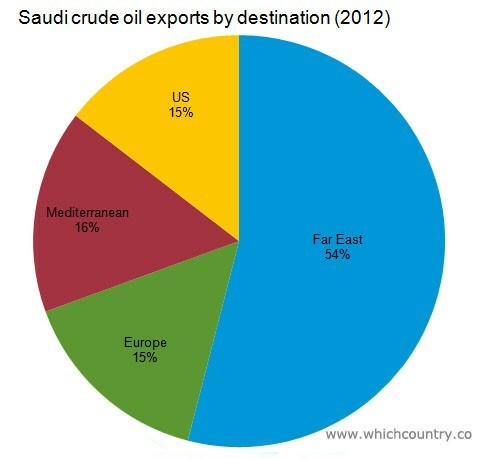 The Following chart is showing the Saudi Exports by Destination. 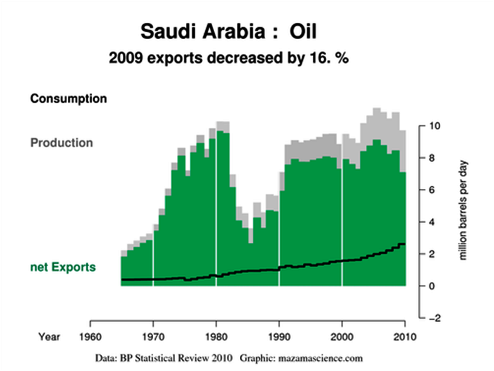 From different authentic resources it is concluded that Saudi Arabia is the biggest exporter of oil.